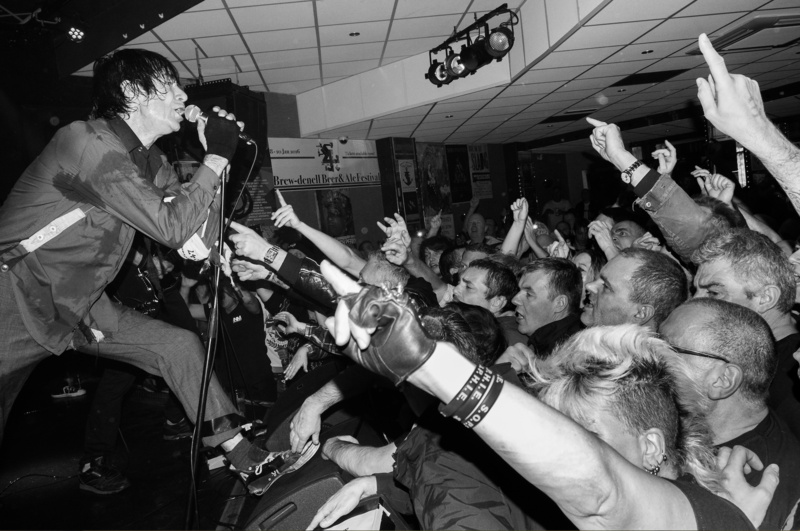 The real SHAM 69 – Jimmy Pursey, Dave Parsons, Dave Tregunna! Beware the snides and fakes, ignore the bitter slander, listen to the lyrics and the meaning, enjoy the Real Sham sound. Formed in London in 1976 Sham 69 set out making pogo-friendly, anthemic punk with a fiercely working class agenda, issuing a statement of intent with the independently released ‘I don’t wanna’. Signing to Polydor the band released ‘Borstal Breakout’ in early 1977, but what really took their terrace chant appeal to the masses was the subsequent trio of hit singles ‘Angels with Dirty Faces’, ‘If the kids are United’ and ‘Hurry up Harry’. Now back playing occasional gigs the show is as full of energy as it always was. What better way to spend a Saturday night!